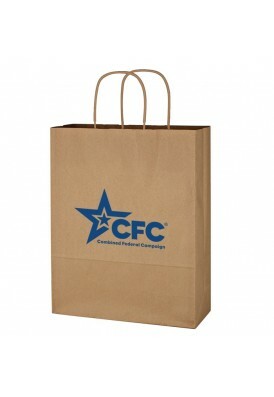 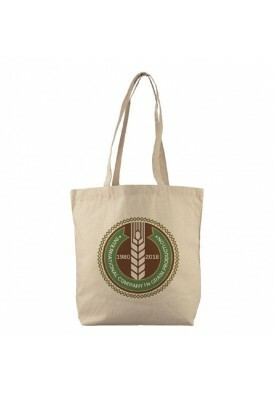 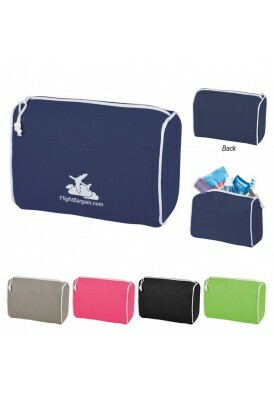 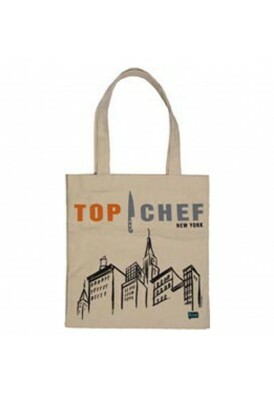 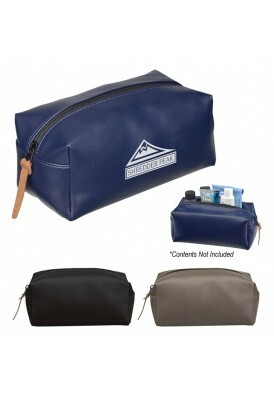 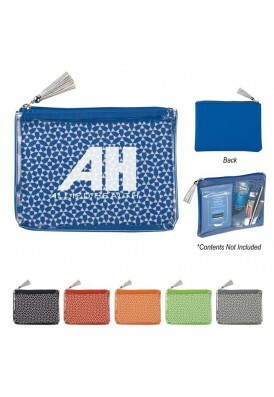 A stylish and appealing flat tote bag shape, which is easy for shipping and a good promotional product to give away. 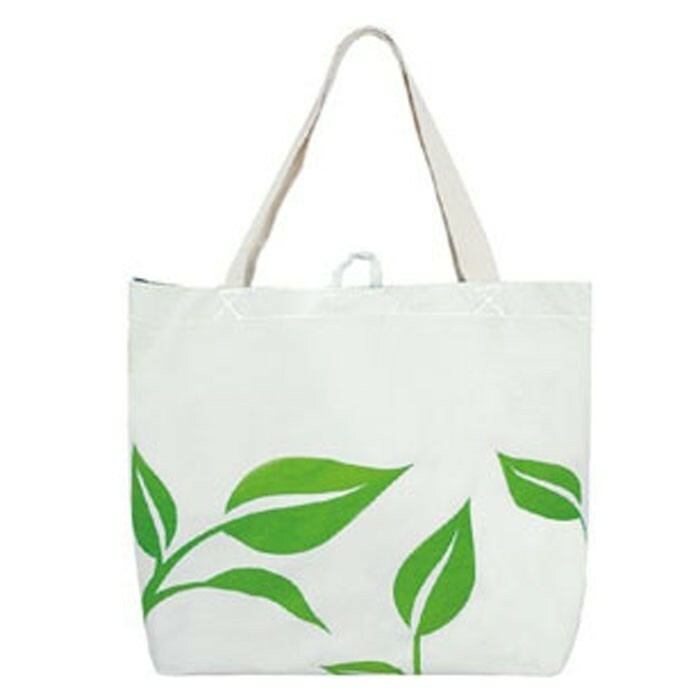 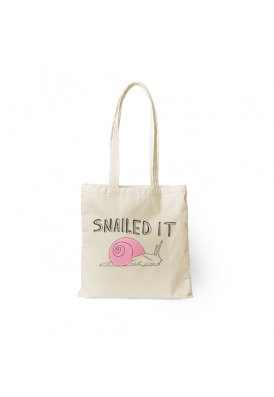 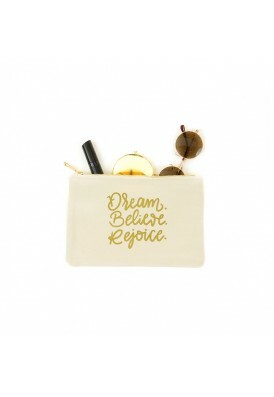 This durable cotton bag is perfect for notebooks, books, a day at the beach, or your daily grocery / market bag. 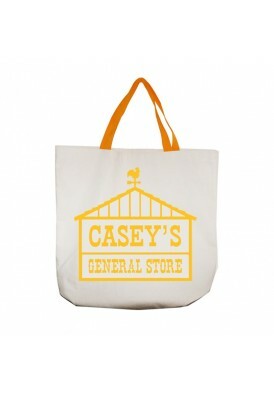 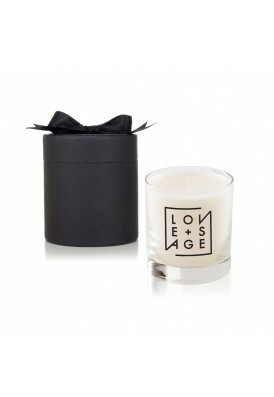 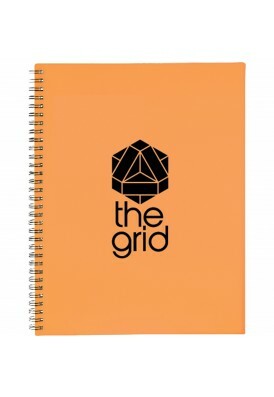 Add your branded logo, printed on the front and/or back.